The Riffle Shuffle is easy to learn and requires a basic skill to execute properly. There are variations to performing this shuffle and once you get it down you can learn methods of controlling cards in certain positions, while giving the appearance of shuffling the cards in a random order. When mixing this in with a series of other various convincing cuts and shuffles, you have thoroughly prepared your audience mentally for the effects that follow. Card shuffling is a foundational fundamental to effective card magic and only the basics will give you an advantage when performing an impressive effect or routine. As you continue to learn different shuffles, card controls and false cuts, your increased abilities add more dimension to your card magic presentations. 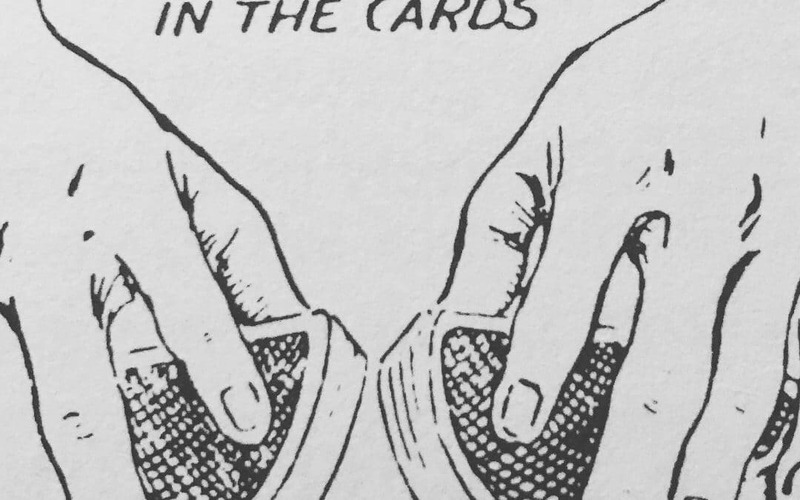 Although the idea is not to demonstrate your card shuffling ability and card cutting skills, (unless you are performing a cardistry style presentation) the IDEA is to use them in a natural way to psychological convince the audience that the cards are shuffled and not in a prearranged order. Shuffling cards during practice time is very relaxing, meditative and truly theroputic. I have come up with so many wonderful ideas while simply practicing my various shuffles, cuts and controls. 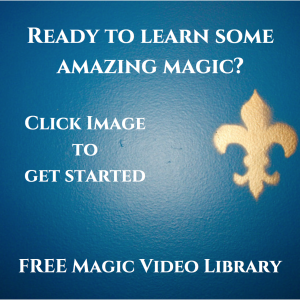 Once you begin practicing these methods, you will begin to really appreciate the way a deck of cards feel in your hands and how these 52 cards move in such harmony as you execute these various methods of chaos to the playing cards. The father of card magic, Johann Nepomuk Hofzinser, introduced the world to a whole new style of magic entertainment with a deck of hand painted playing cards. A founding pioneer in the early years of magic, once only seen in city streets, Hofzinser introduced a whole new era by opening a performance salon in Vienna in the 19th century and elevating magic to a sophisticated art of magical performances and captivating sophisticated audiences from around the world who would travel to his venue to watch his astounding demonstrations of wonderful magic effects. Hofzinser had no real books on the subject of card magic to study, but was able to develop incredible ideas and was way ahead of his time. To this day, every card magicians utilize techniques originated by Hofzinser and his presentation became the format for all parlor style presentations. One of the rooms at The Great Magic Hall is modeled after Hofzinser original Salon Of Magic in Vienna many years ago. 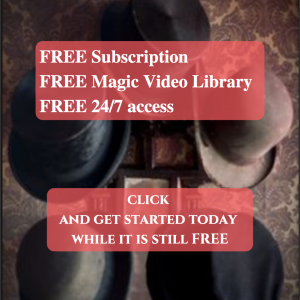 When you visit Orlando, come be amazed and enjoy stepping back in time and watch our performers demonstrate the classic mysteries of this wonderful art of astonishment.